Coincidentally, I'm in Oxford at this time. Not used to the snow and ice! Hawking was a true giant. This is one of those times when "he will be missed" really hits the mark; there simply isn't anybody else at this time who can replace him. 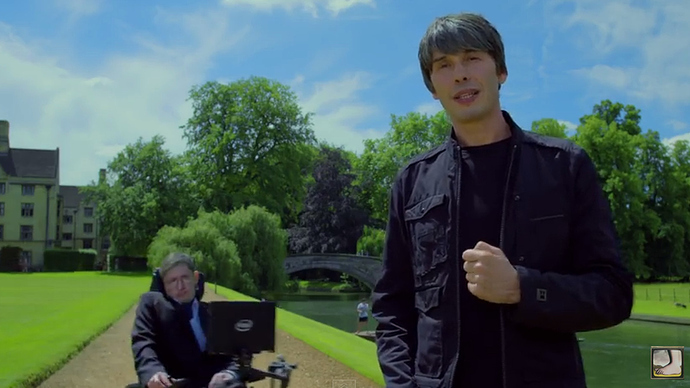 From a Monty Python video where Stephen Hawkings runs down physicist Brian Cox while Cox is pedantically explaining the science errors in Python's Meaning of Life song. Great stuff! I can't say that I was a close follower of Stephen Hawking but every exposure to him (TV, books, etc) filled me with admiration. I'm feeling this loss. Hawking was one of the truly great minds. In my mind, Newton, Einstein, Feynman, and Hawking are the Mount Rushmore of physics. RIP. 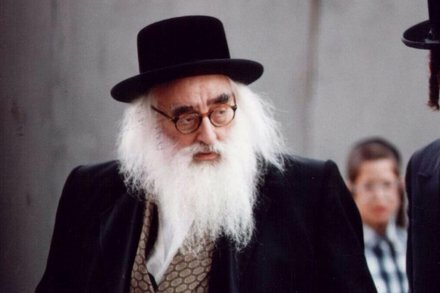 I think you are undervaluing some of the greats of the early days of quantum mechanics like Heisenberg, Fermi, and Dirac as well as Maxwell compared to the recent physicists..
Newton and Einstein are givens for anyone, I am sure. Fermi and Feynman are contemporaries, and I think Fermi once said he was in awe of Feynman's intellect and accomplishments. So it comes down to Hawking versus Maxwell, probably. To each his own taste! Hawking's field, cosmology, was much harder, I believe, than Maxwell's since the evidence is so amorphous and camouflaged. I could be talked into Maxwell, though, I think. An infielder who was the clubhouse wise man for a team of upstarts who surprised the baseball world with a championship in 1969. He settled many of his followers in an upstate New York enclave to escape the decadence and temptations of the city. 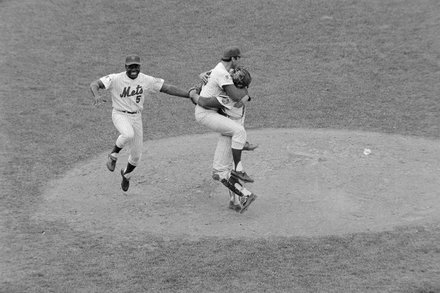 Le Grand Orange, Rusty Staub has passed away, he was 73. The only player in history with 500 hits for four different teams. I always enjoyed watching him play, more so when he played for the Tigers as he wasn’t playing against the Phillies and I was born in Detroit and that is my AL team. I really enjoyed his movies. 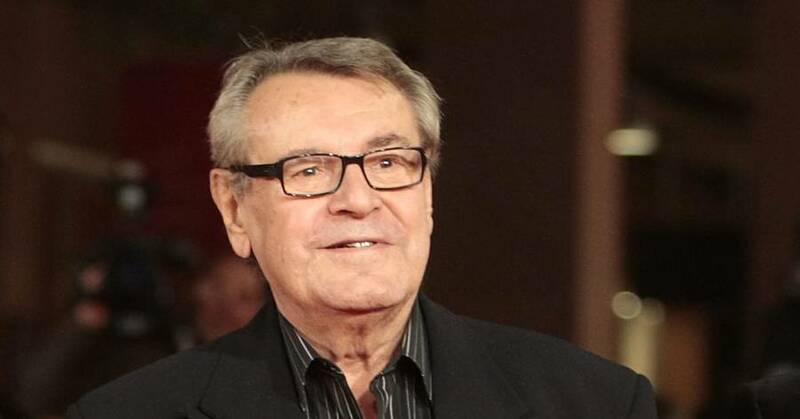 Czech filmmaker Milos Forman, whose movies “One Flew Over the Cuckoo’s Nest” and “Amadeus” won a deluge of Academy Awards, including best-director Oscars, died Saturday. The reality of death gets a little more uncomfortable when it starts to take the actors from your favorite childhood tv shows and movies. 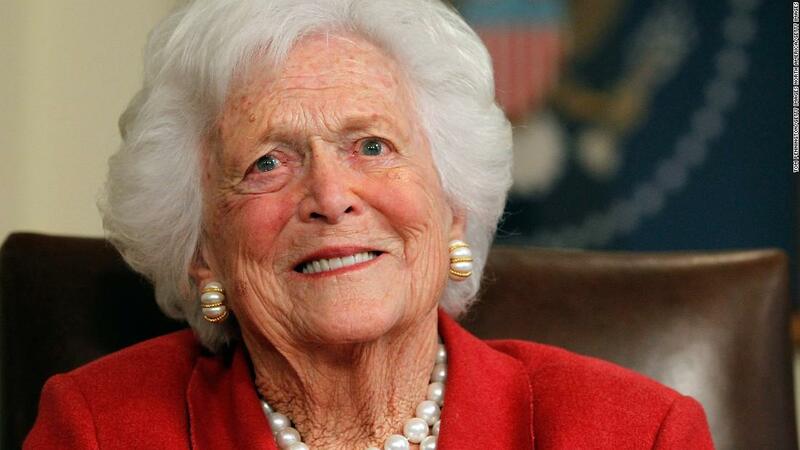 Since no one has mentioned it yet, former First Lady Barbara Bush. Longtime NPR stalwart, Carl Kassell, a serious newsman by week on Morning Edition and who also exhibited a more playful side on the weekends on the NPR quiz show Wait, Wait, Don't Tell Me. Kasell brought unflappable authority to the news, but he also had a lively sense of humor, revealed late in his career when he became the judge and scorekeeper for Wait Wait... Don't Tell Me! She may go down as the last first lady liked by almost everyone, both sides of the aisle (although her daughter in law may also qualify). For the most part since then it seems like people actually think "First Lady" is a stepping stone to something else. That was obviously true with regard to Hillary Clinton. But, Michelle Obama has said time and again that she has no interest whatsoever in any kind of political run over her own. Therefore, I tend to think others are imposing their own hopes and ambitions on her.